QUẢNG NAM — Việt Nam Government is 100 per cent behind supporting ethnic minority groups. That was the message from Deputy Prime Minister Trương Hòa Bình speaking at the Ethnic Minority Development Forum entitled the Ngọc Linh Ginseng: value chains approach – in the central province on Monday. He said top priority is always given to helping ethnic groups with poverty reduction programmes, forest protection, creating jobs, education so that the ethnic groups could improve their livings and contributing to the country’s socio-economic growth. The Deputy PM asked ministries and State agencies as well as local governments to offer policies to boost sustainable development among ethnic minority areas. “Approach to value chains in production would be a positive model for socio-economic development in underprivileged areas and among ethnic groups. It needs more measures to raise fund and resources in boosting production in the area,” Bình said. 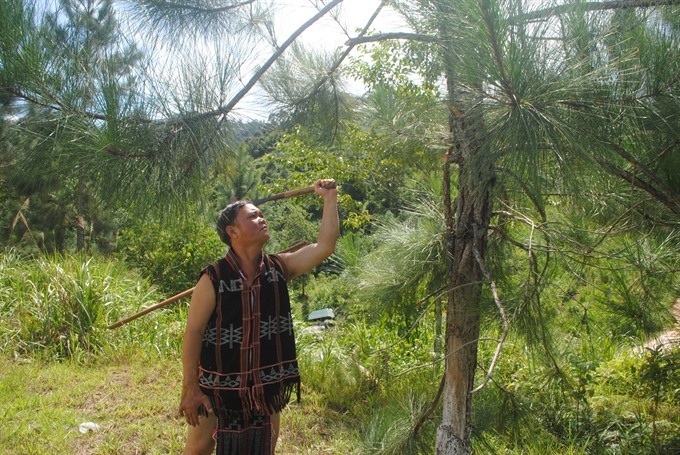 “Mountainous remote areas have advantages in unique farming of herbs, hi-value crops and forestry product as well as tangible and intangible heritages of tradition culture for eco-tourism development,” he said. Bình said ethnic minority groups are seen as the best guards of the forests where they were born and grew up. The deputy PM highly appreciated the strategy of acclimatisation of the Ngọc Linh ginseng – the national brand product – from Ngọc Linh Mountain (between Quảng Nam and Kon Tun Province) to mountainous areas nationwide for mass development as a key crop for higher income among ethnic groups. Attending to the forum, Madhu Raghunath, programme leader of the sustainable development-climate change and Public-Private-Partnership (PPP) of the World Bank said Việt Nam has achieved good progresses in poverty reduction and economic growth in recent years. She said 3.3 million people managed to get out of poor conditions in 2014-16, and four million new jobs were created in 2014. Each year the country has 1.5 million people joining in the middle class. She said poverty rate among ethnic minority community reduced from 57 per cent in 2014 to 44 per cent in 2016. Raghunath, however, pointed out that 6.6 million out of 9 million (73 per cent) poor people were from ethnic minority community, while the income gap among ethnic groups and Kinh (majority Vietnamese) group is still large. She said ethnic groups have limited access to high value income from agriculture and non-agriculture. She said the Government should offer policies and investment to help improve capacity in finance, infrastructure, human resources, social resources among ethnic groups as well as livelihood diversity forwarding to high-value section in economy. Only 14 per cent of ethnic people finished high-school, and the jobs they were offered were from friends or family members. 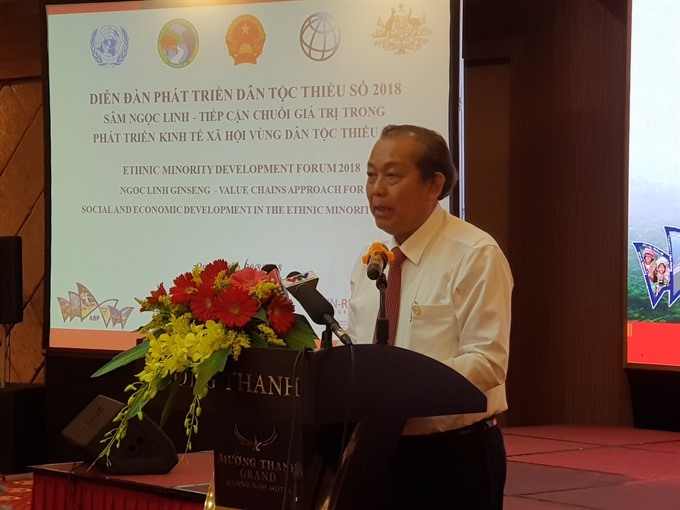 Deputy head of Forestry Administration of Việt Nam, Phạm Văn Điển said sustainable development and livelihood enhancing policy would play as an important role for economic growth among ethnic groups. He said 25 million, of which 10 million (including 3 million poor people) were ethnic population, made their living forestry production on total 14.4 million hectares (10.2 million hectares were natural forest). 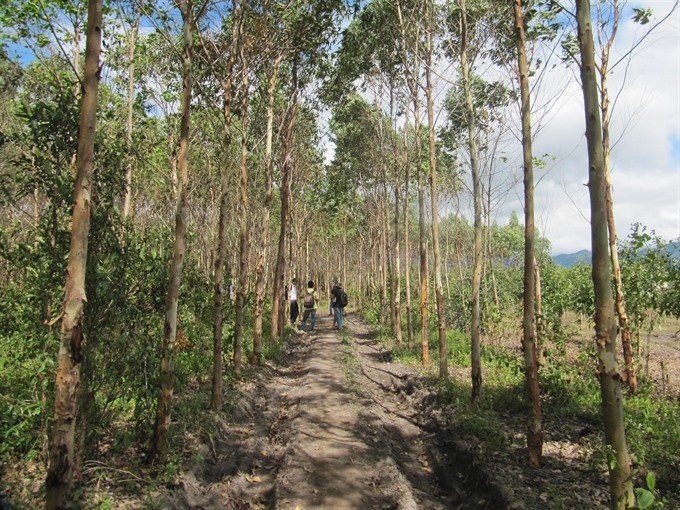 Điển said ethnic groups could improve their income from sustainable forestry production as the country earned $8 billion from log farm export in 2017. Chairman of Nam Trà My district, Hồ Quang Bửu said ethnic groups of Xê Đăng, Mơ Nông and Ca Dong and businesses had planted Ngọc Linh ginseng (Panax vietnamensis or Vietnamese ginseng) on 1,300ha as a key crop for poverty eradication. He said farmers could earn VNĐ70 million ($3,000) for a kilo of Ngọc Linh ginseng root, while leaf and seeds of ginseng add money to their coffer. Bửu said the district plans to farm the ginseng on 15,000ha in 2030. He said the ginseng could only live strong in forest canopy, and it means local farmers must expand afforestation for the mass ginseng farming on mountains reaching 1,400m to 2,600m above sea level. The Government has approved a project for ginseng conservation and development with total fund of VNĐ9 trillion ($398 million) to 2030. 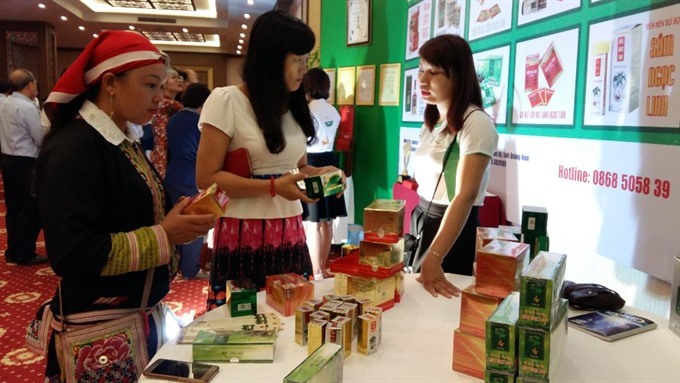 The Intellectual Property Agency of Việt Nam, under the Ministry of Science and Technology, has expanded recognition of the Geographical Indication (GI) of Ngọc Linh for ginseng root products grown in 15 communes of Quảng Nam and Kon Tum provinces.